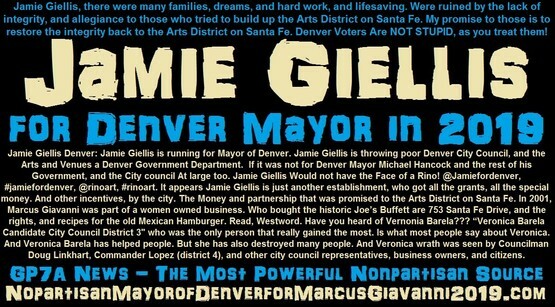 Jamie Giellis Mayor Denver: Jamie Giellis is running for Mayor of Denver 2019 - Mayoral Race Denver - Tuesday - May 7 2019 - #Denver, "Jamie Giellis is throwing poor Denver City Council, and the Arts and Venues a Denver Government Department. 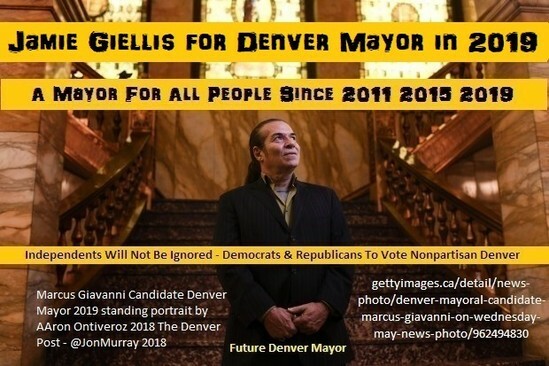 If it was not for Denver Mayor Michael Hancock and the rest of his Government, the City council. And at large council members. And Arts and Venues. Just wait it gets better. It appears Jamie Giellis is just another establishment, who got all the grants, all the special money. And other incentives, by the city. All that Money, and partnership; was promised to the "Arts District On Santa Fe" They just to scared to speak up, and thus,, the reason so many presidents. Then take the Arts and Venues; a Denver Government Department. If it was not for Denver Mayor Michael Hancock, and the rest of his Government, and the City Council At large, and others too. Jamie would not have a face like a Rino. It appears Jamie Giellis is just another establishment, who got all the grants, all the special money. And other incentives, by the city. The Money and partnership that was promised to the Arts District on Santa Fe. Have you heard of Vernonia Barela??? “Veronica Barela Candidate City Council District 3" who was the only person that really gained most. Is what most people say about her. And Veronica Barela has helped people. But she has also destroyed many people. And Veronica wrath was seen by Councilman Doug Linkhart, Commander Lopez (district 4), and other city council representatives, business owners, and citizens. Many of the business owners, did not like Veronica Barela, treated them. And I myself, did not want to get into Veronica's business. But then again, used needles in the alleys. (How ever I did send Veronica an email 2018). When you knew, how the alleys were shaped, the Cow was the perfect place to shoot up. ; so it appeared. But as usual, the more I complained, the more they all tried to flip it on me. I shall Digress, there was about 100 people there, and they all saw Veronica Barela chastise me for telling me story, and what I experienced the Harm Reduction in Miami Florida. They got rid of it, become it caused more drug use, and those who reported the drug use. Used false numbers as if the drug use was going down. Because of Harm Reduction Measures. Which was not true. They were finding needles in the alley’s sidewalks, and in Miami, Florida. Everyone wore sandals or flip flops. And people’s toes, and heals, where getting stuck. And people were contracting aids, and hepatitis B, and C. On the beach was even worse. Then these hypes, would leave their needles on busses, and bus stop benches, cabs, and school yards. As I was speaking, Veronica got really pissed off. And yelled at me “We don’t care where you came from, we don’t care about what you saw, in fact we don’t even want to hear you speak, now sit down now, and shut up! As I took the high road and not verbally attack her. And look like the venomous; Veronica Barela truly is towards others and myself. And Veronica thought, she owned everyone in the room. But she did not own me. I could have flipped some script on her. That would have made a bad situation worse. I sat down, and knew, why I was they’re in the 1st place. To tell you all Veronica Barela it’s time to retire. You will not be City Council District 3 member. 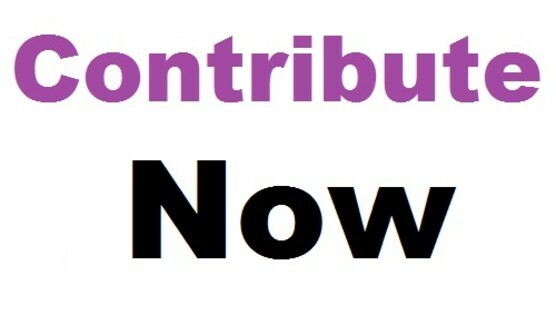 Voters need something new.Paul Lopez is Out, and he will not be Clerk and Recorder, we need an attorney for this position. Just not for Mayor of Denver. I even reached out to Veronica Barela. But unlike her daughter who everyone seems to really love. Veronica Barela… WE ARE BACK! There was a meeting about Veronica Barela and her NewsEd Organization, nonprofit. About how Veronica was able to leave out a small office Veronica owned. And lied to everyone, in that Veronica got every bodies permission. To lease to her enabler friends Harms Reduction. Many of the business owners, did not like Veronica Barela, and I myself did not want to get into her business. But then again, used needles in the alleys. When you knew how the alleys are shipped, the Cow was the perfect place to shoot up. But as usual the more I complained, the more they all tried to flip it on me. As I was speaking, Veronica got really pissed off. And yelled at me “We don’t care where you came from, we don’t care about what you saw, in fact we don’t even want to hear you speak, now sit down now, and shut up! As I took the high road and not verbally attack her. And look like the venomous; Veronica Barela truly is towards others and myself.. And Veronica thought, she owned everyone in the room. But she did not own me. I could have flipped some script on her. That would have made a bad situation worse. I sat down, and knew, why I was they’re in the 1st place. To tell you all Veronica Barela it’s time to retire. You will not be City Council District 3 member. Voters need something new. 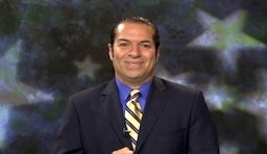 Paul Lopez is Out, and he will not be Clerk and Recorder, we need an attorney for this position. Just not for Mayor of Denver. I even reached out to Veronica Barela. But unlike her daughter who everyone seems to really love. Veronica Barela… I’m BACK!